Anna is an expert in strategy, corporate innovations, and business models. She has been working in corporate innovation functions in large high-tech corporations (VimpelCom Ltd. and Cisco Systems) for more than 7 years. She is passionate about enhancing collaboration between different players of the innovation ecosystem: corporations, startups, universities, customers, etc. She has also been assisting early-stage startups in designing their business models and go-to-market strategies. Anna was a researcher at the Haas School of Business at UC Berkeley, doing research in Business Model Design, Dynamic Capabilities, and Open Innovation. 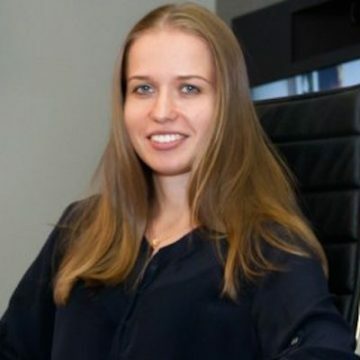 Anna has a Ph.D. in Business Administration and MS in Management from Moscow State University.